We are working with the database company to recover as much data as possible as we are working to build a new database and customer portal. Fortunately, we have separate backups of much of the key data. 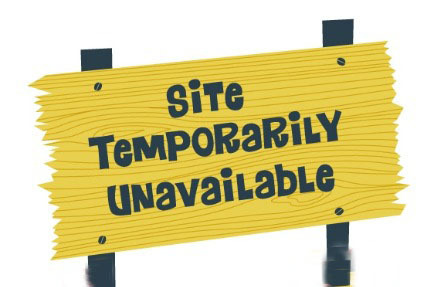 At this time, we do not have an estimate of when the recovered data and the new database will be available. In a “worst case scenario”, we won't be live again until after Labor Day. Therefore, the USCC is putting a HOLD on the CCOMTM certification program. Your CCOM credential is still valid through the expiration date and when the new portal goes live, the months that the program was on HOLD will be added to your expiration date. If you are a new visitor to the Certification Program and wish to receive notification of when the application process is open again, please click here.